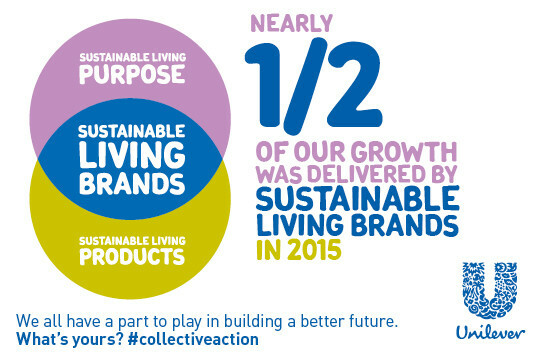 It’s a big ambition, and every ambition needs a plan, so six years ago we launched ours, the Unilever Sustainable Living Plan . At its heart is the principle of decoupling the growth of our business from our environmental footprint, while increasing our positive social impact. We brought the unusual bedfellows of marketing, communications, media and sustainability all under one department and gave ourselves one common goal. Engaging young people in this journey is absolutely key, and one great community doing this is Collectively . The platform brings together young entrepreneurs, big established brands, the World Economic Forum, NGOs and individuals to share ideas and innovations and motivate people to see the difference they can make.